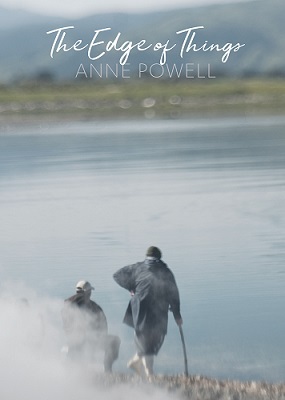 Here is the long-awaited, welcome arrival of the latest volume of Anne Powell’s poetry. At the launch of this wonderful collection, much mention was made by fellow poets of the importance to establish your own voice – this is the key to being a writer, a writer people seek out and want to hear in their hearts. Anne’s voice has been sharing and road-marking and spell-binding us for years. 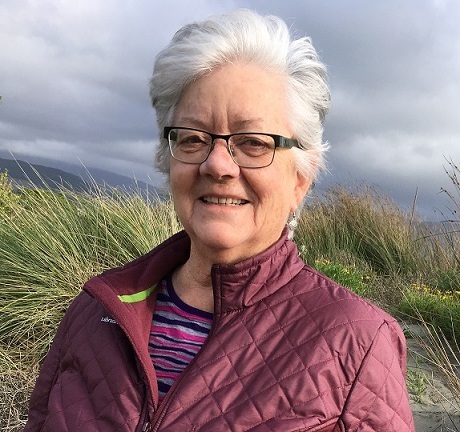 “Anne Powell’s poems reach from the soul-baring Waikanae River all the way across the earth to cascades of stars over cold desert sand. At times focusing on the wealth of wisdom nature imparts upon patient observation, at others on the daily realities of those people who live beyond our familiar trajectories, Anne stays grounded in her ability to see the sacred in a world of both stillness and disturbance”. • Indicate book title and number required. • Indicate where you want the book/s posted to.